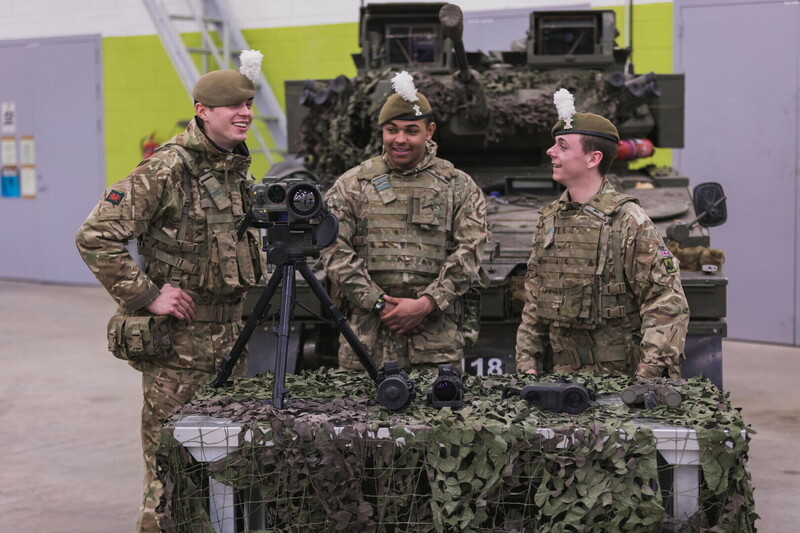 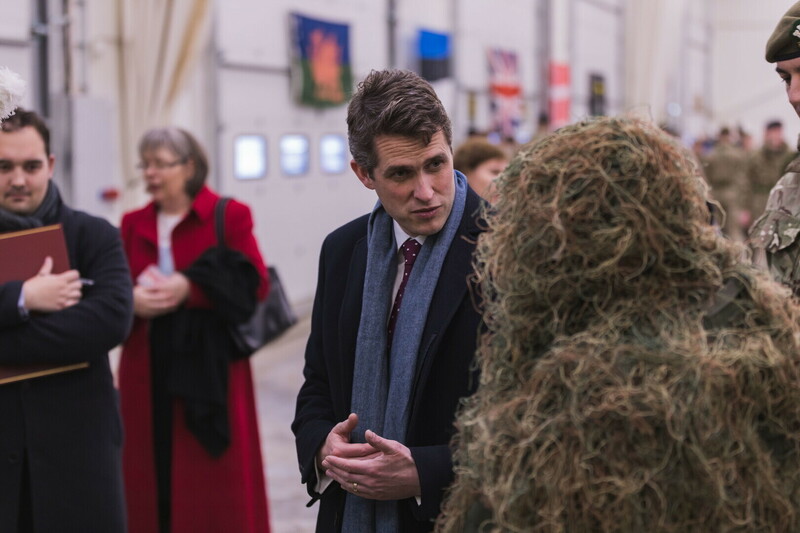 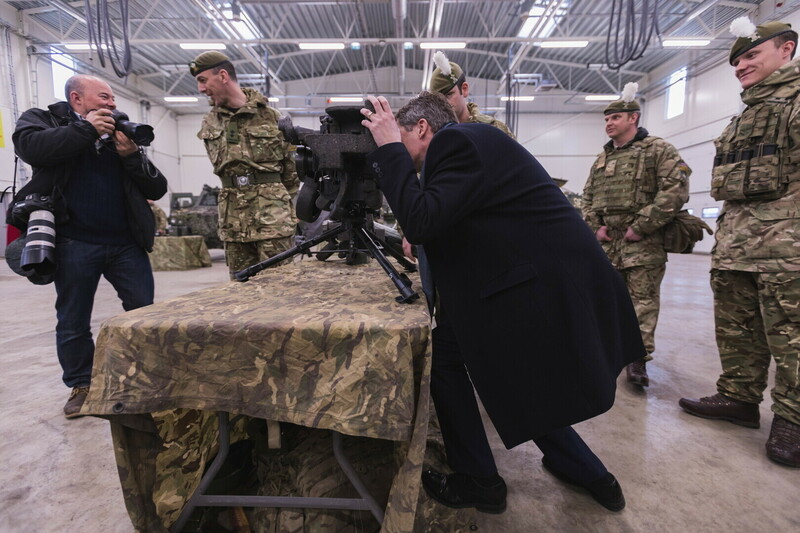 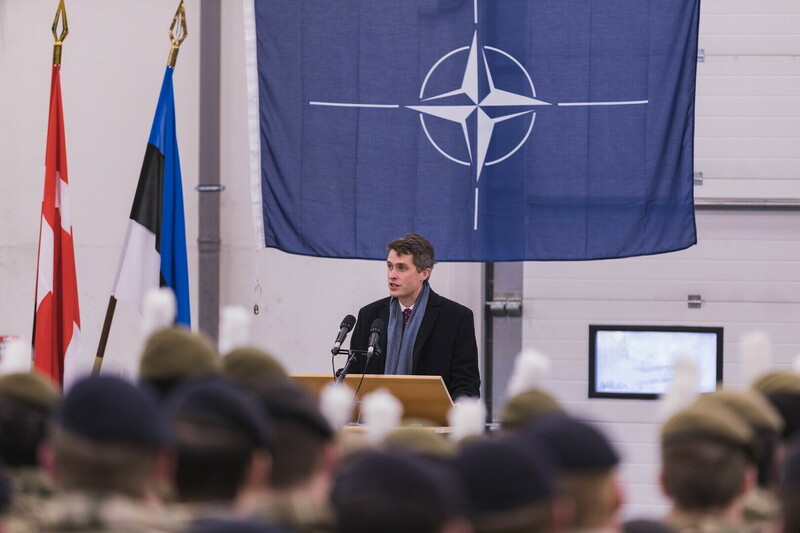 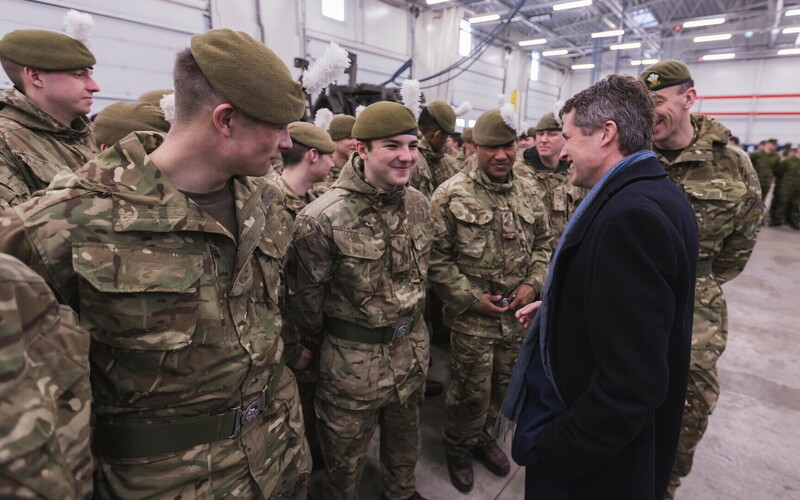 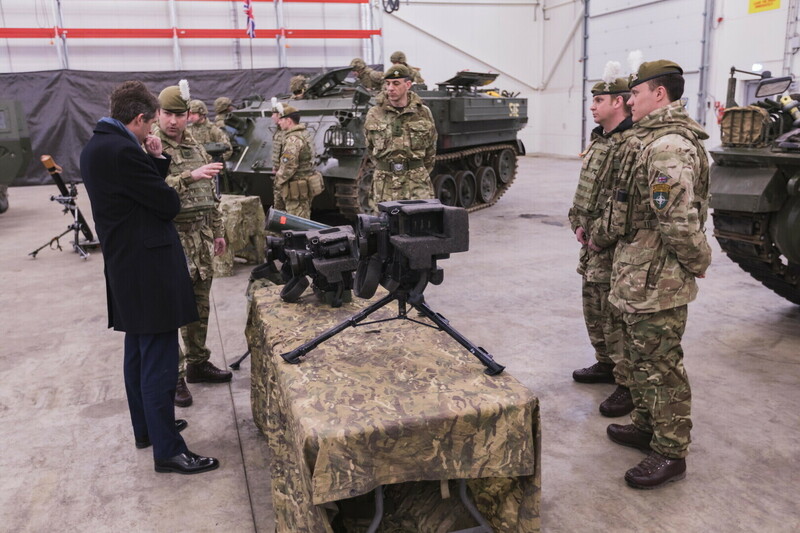 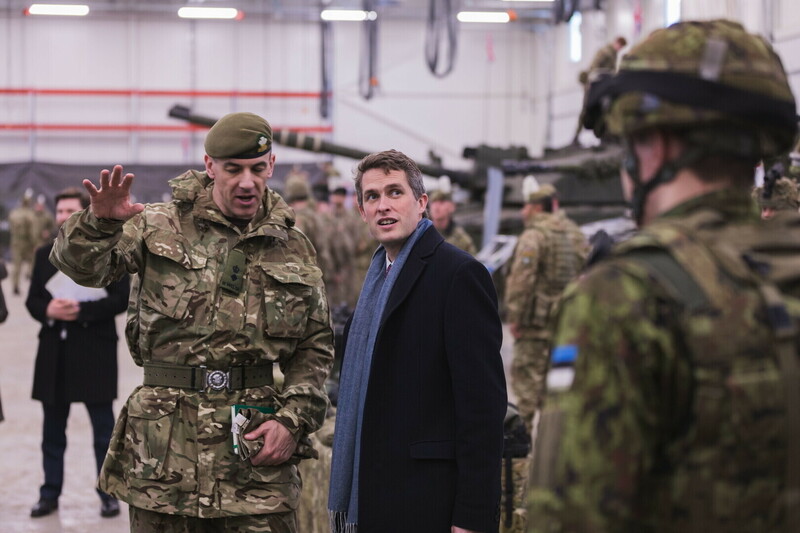 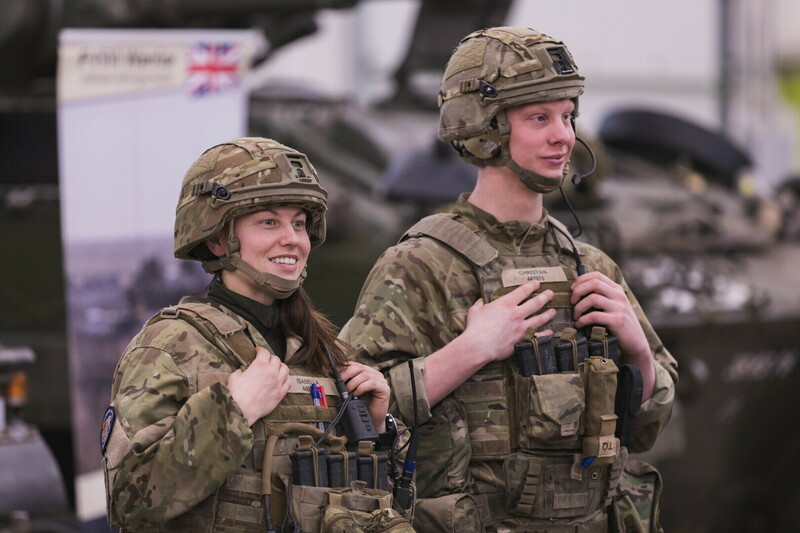 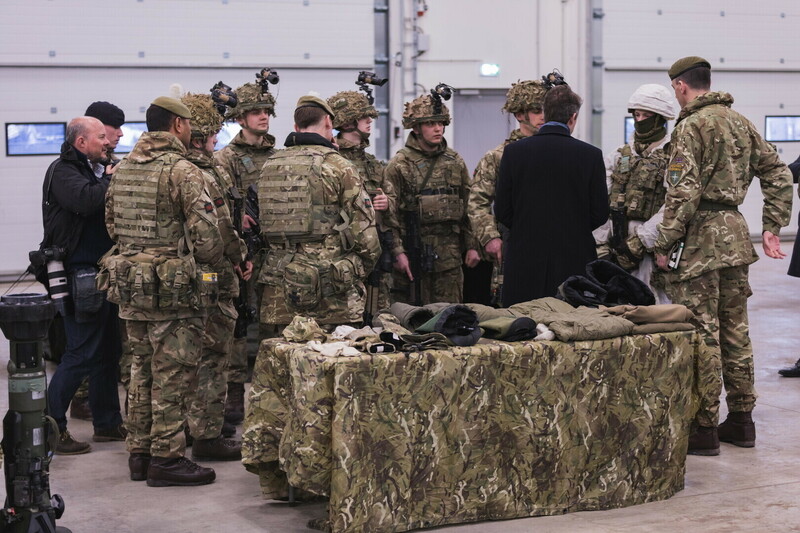 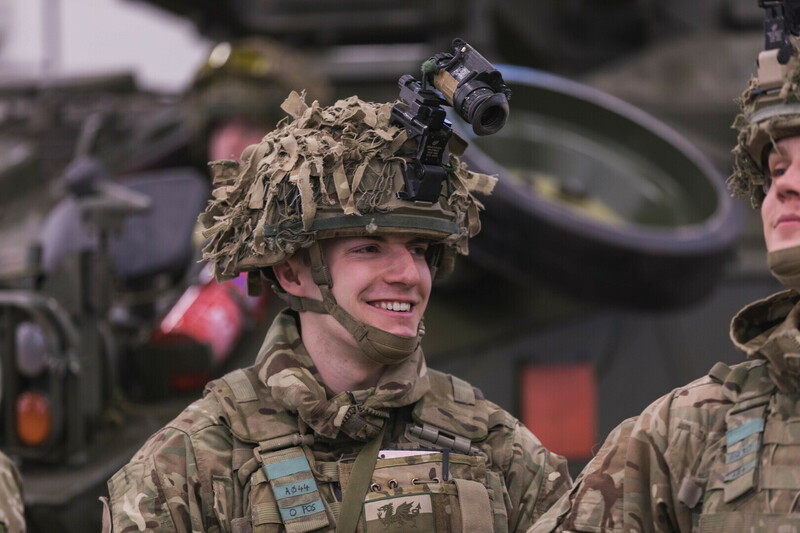 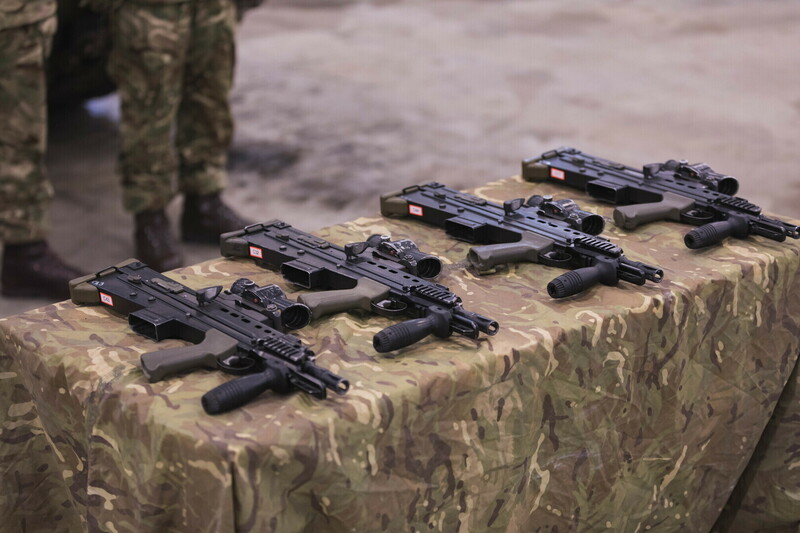 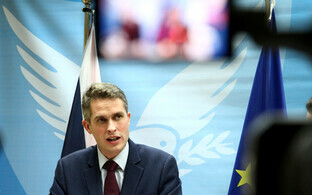 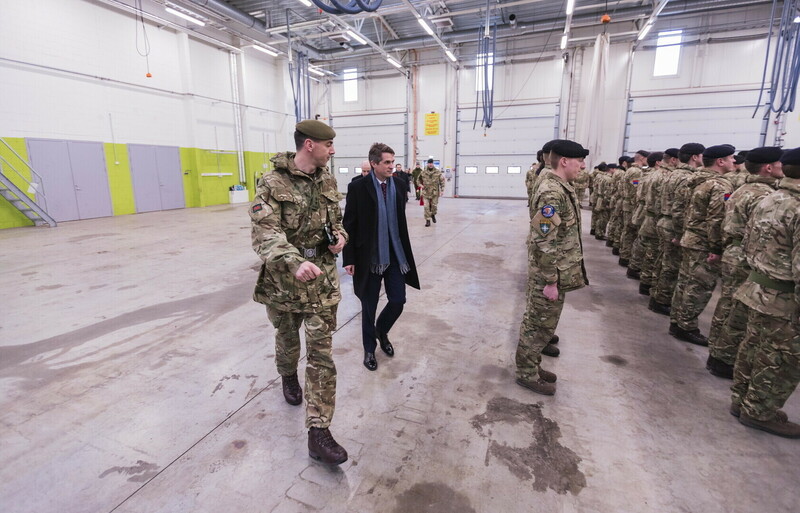 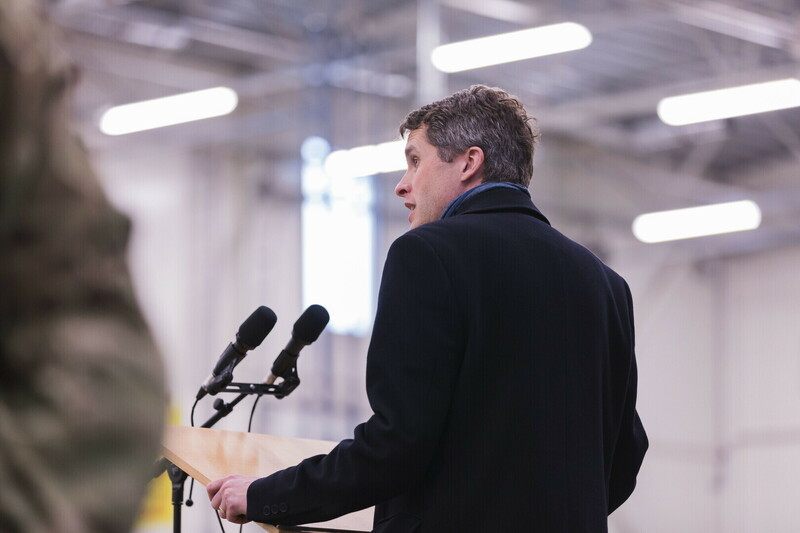 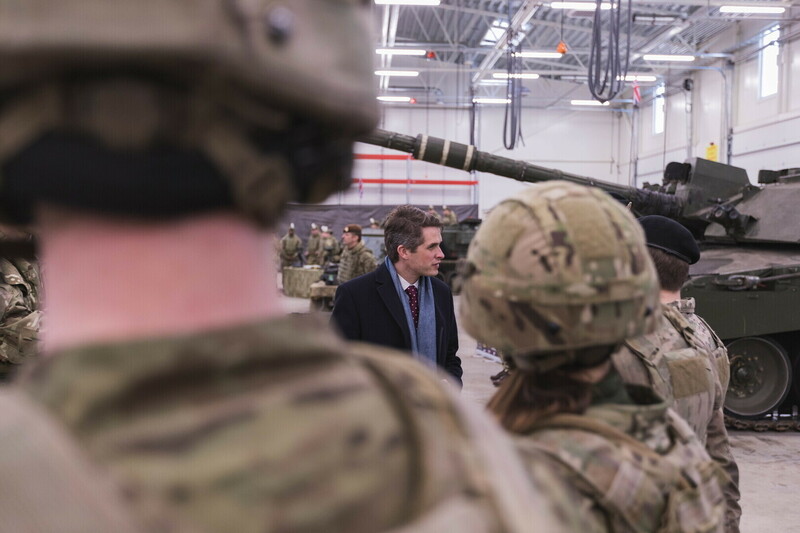 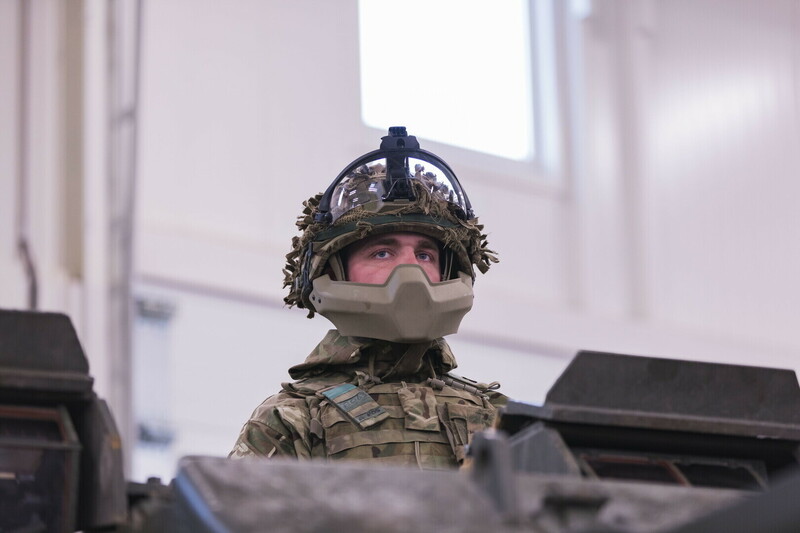 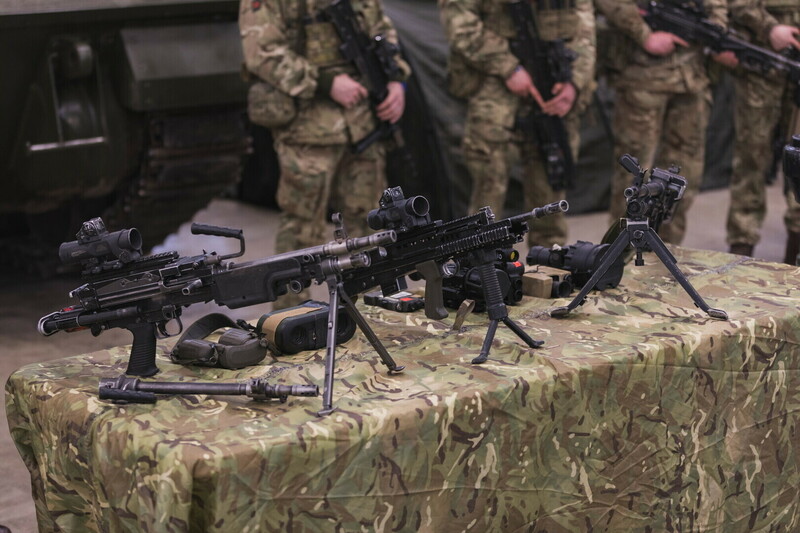 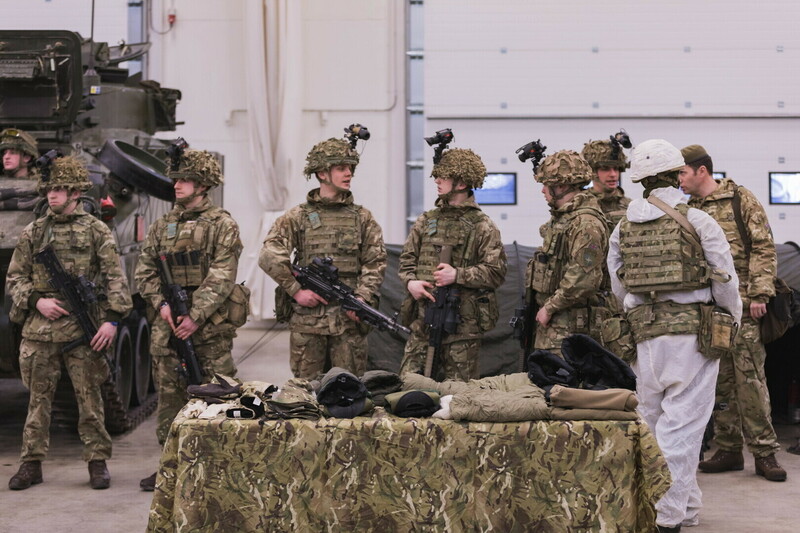 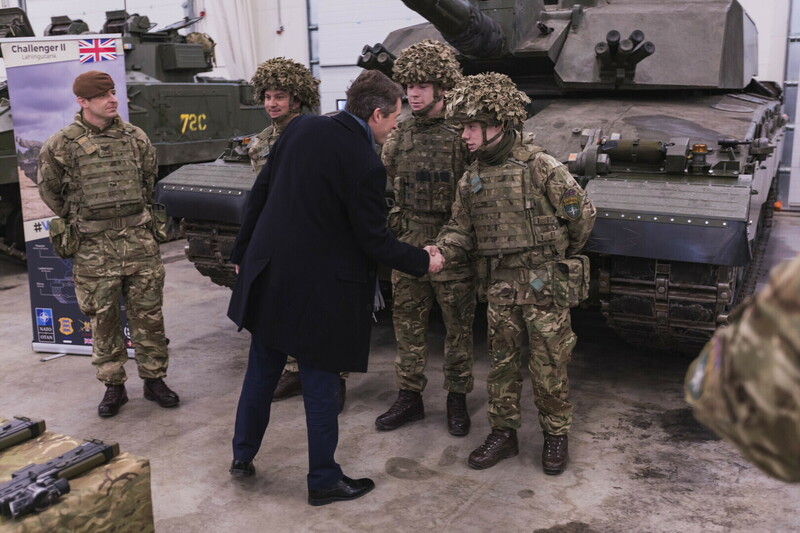 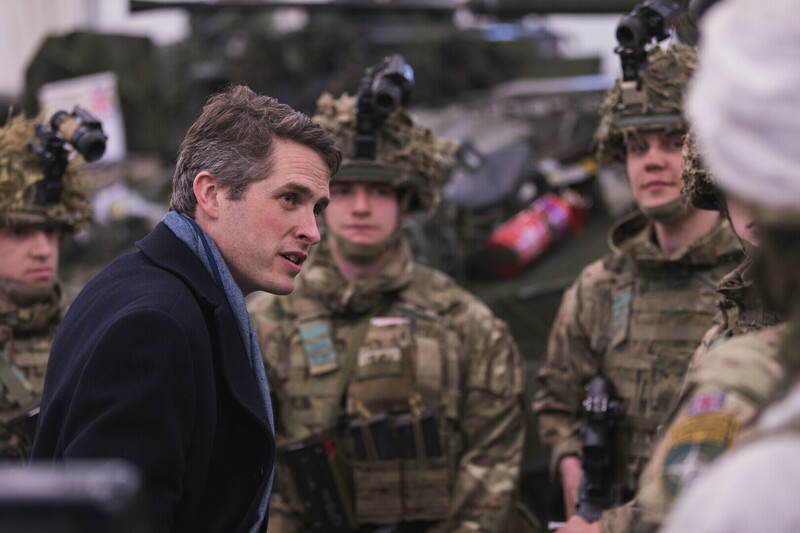 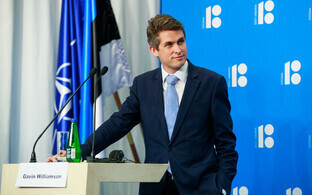 British Secretary of State for Defence Gavin Williamson arrived in Estonia for a two-day visit on Sunday, where his first stop, together with Ministry of Defence Jüri Luik (IRL), was Tapa Army Base to visit the British, Danish and Estonian troops serving there. 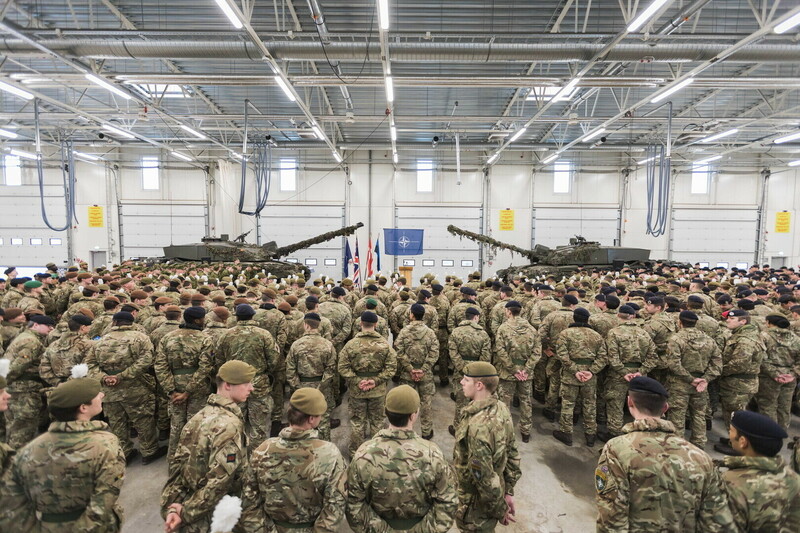 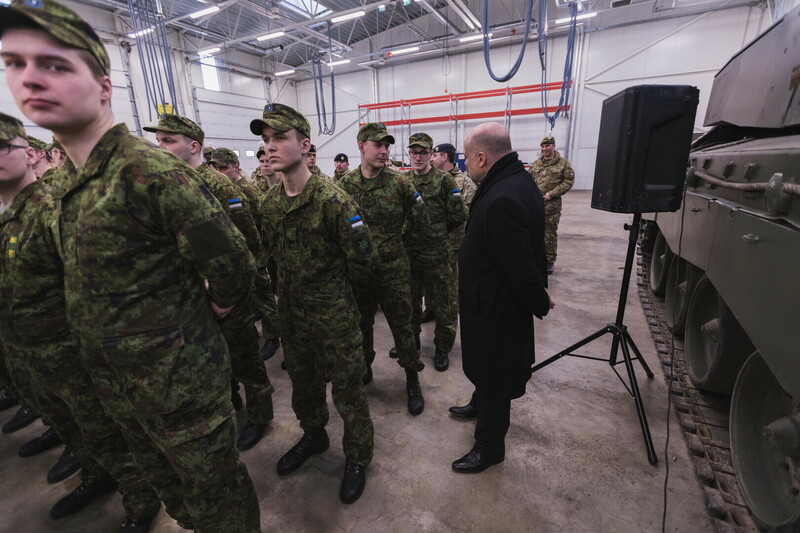 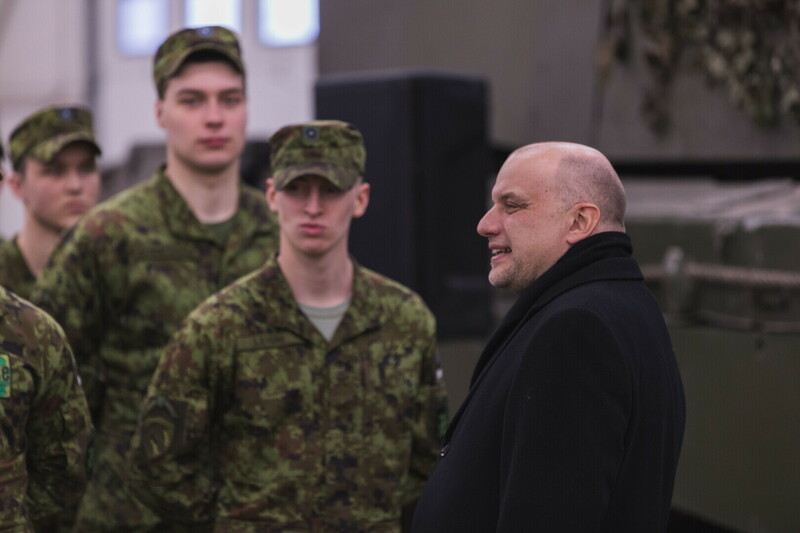 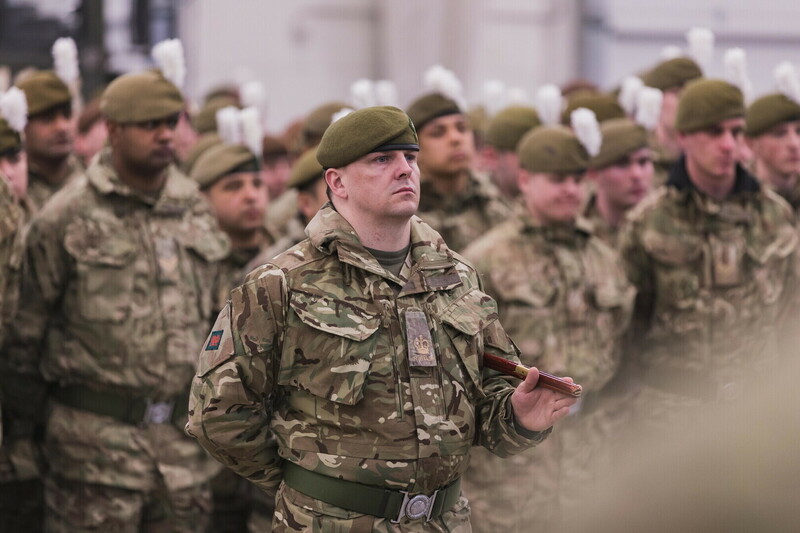 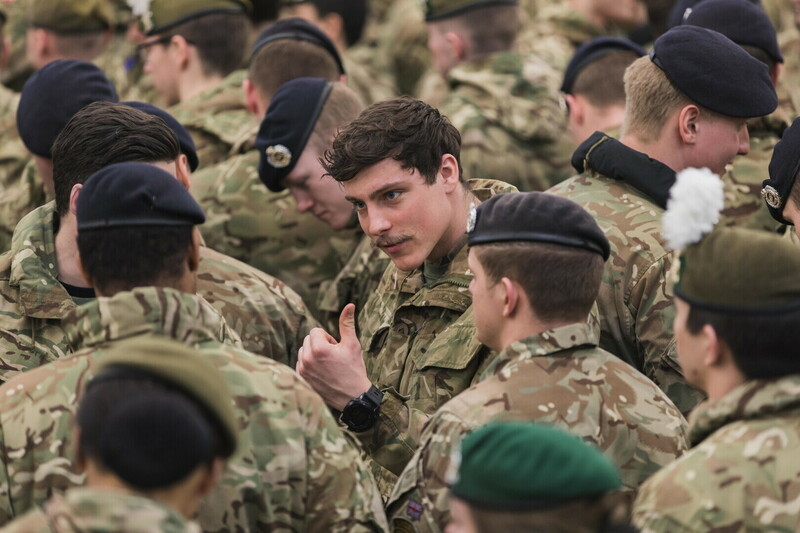 Addressing the troops in Tapa, Luik said that just as the U.K. and its troops have stood by Estonia, Estonia is likewise prepared to stand by the U.K. 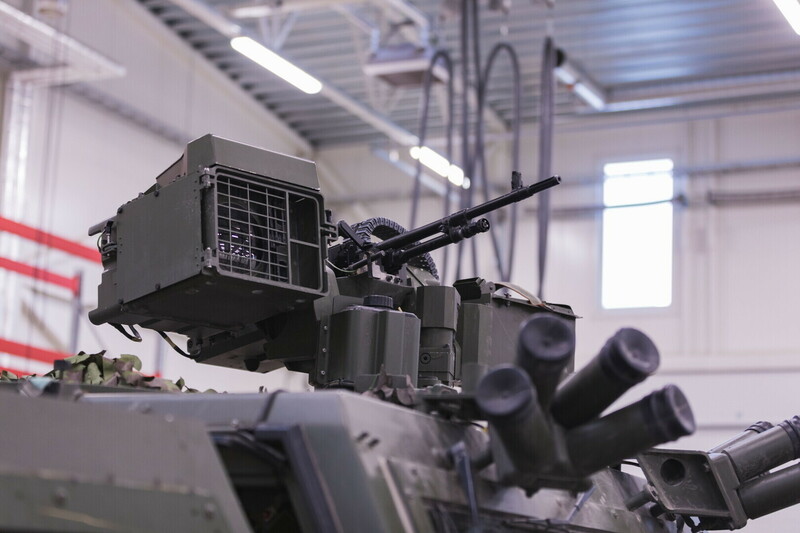 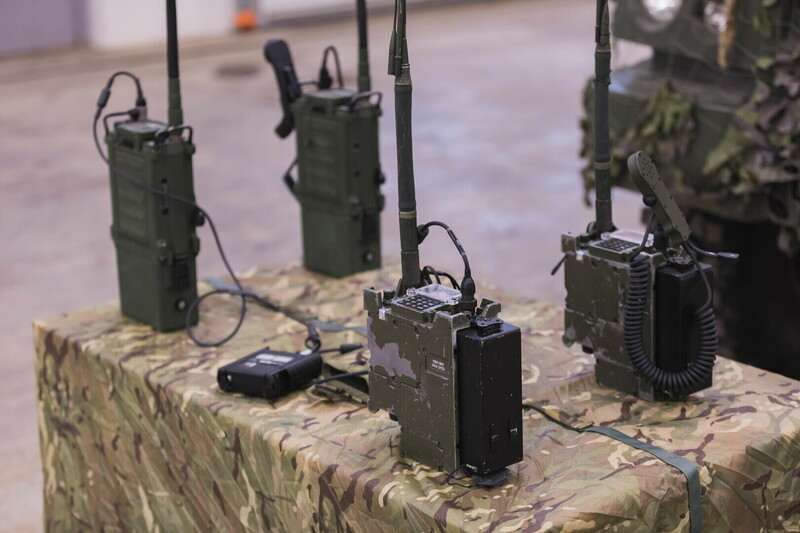 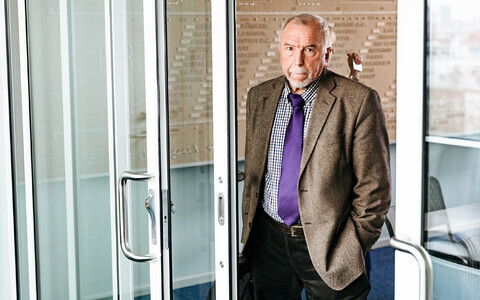 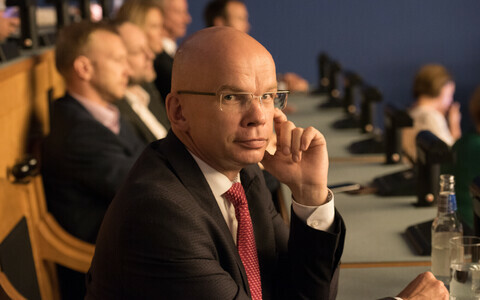 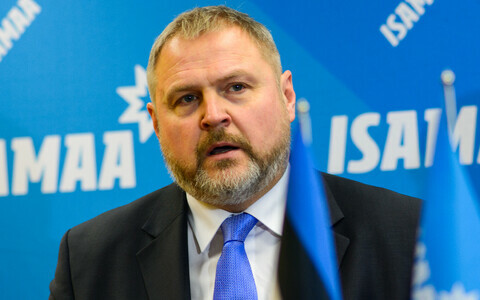 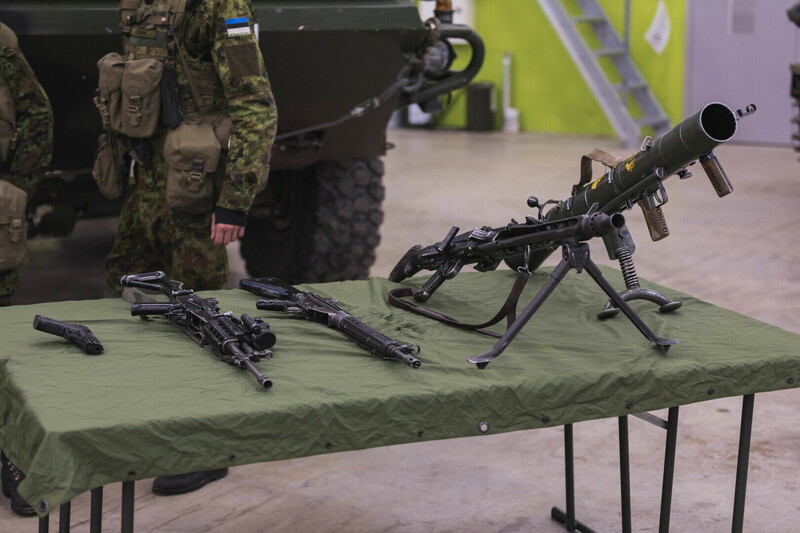 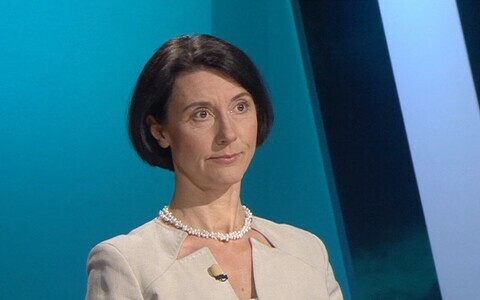 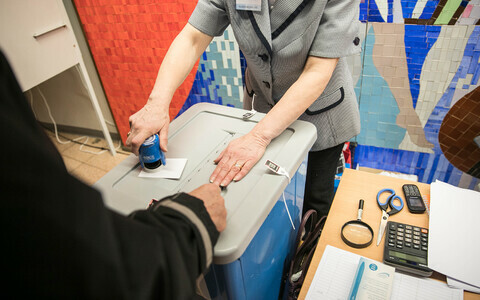 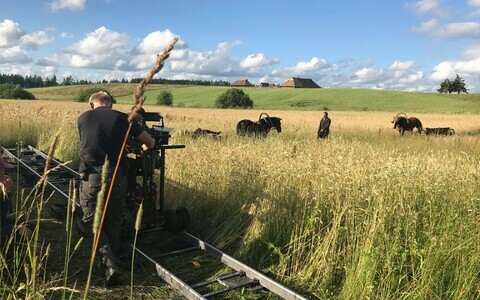 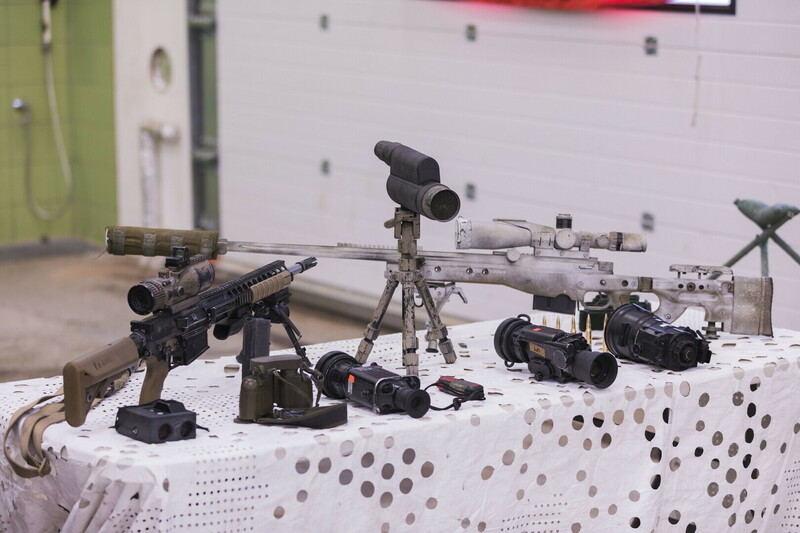 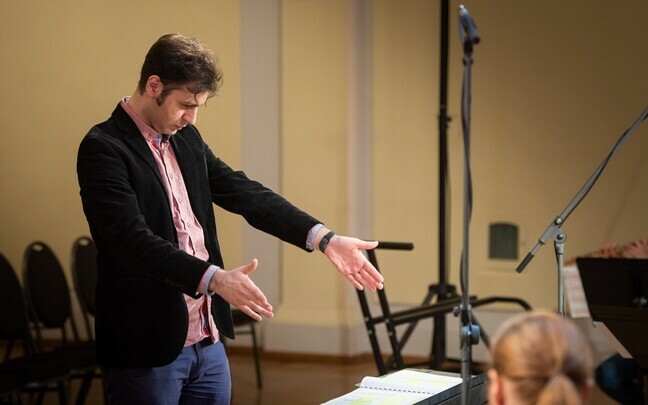 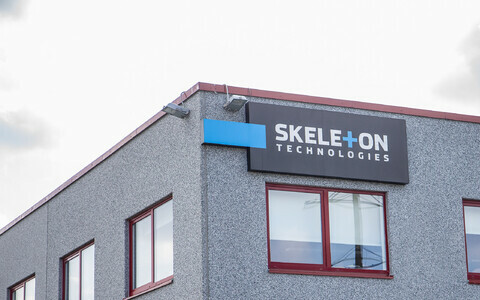 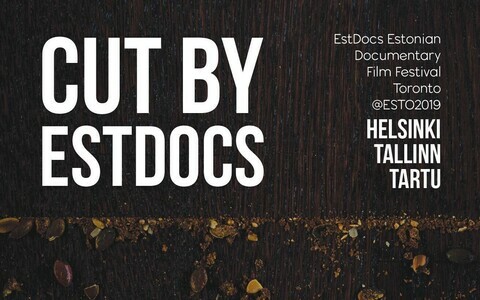 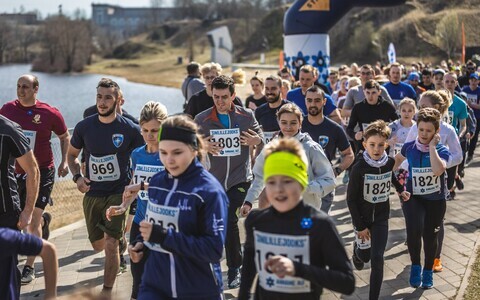 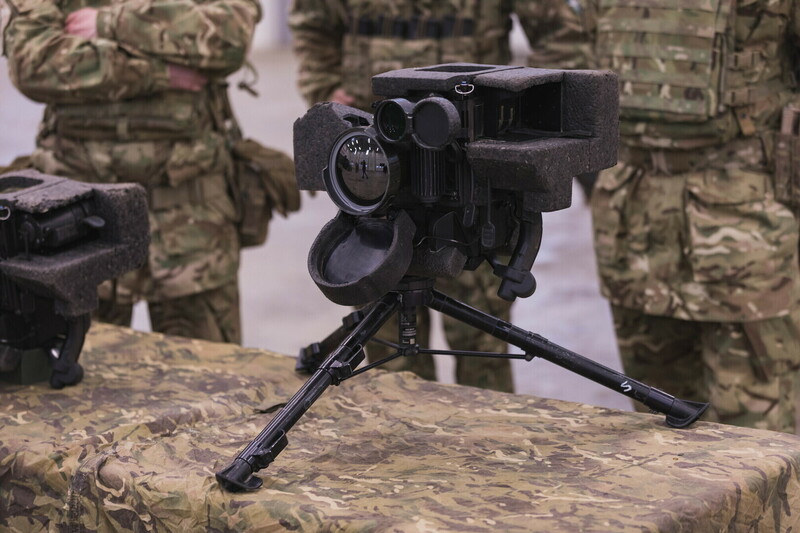 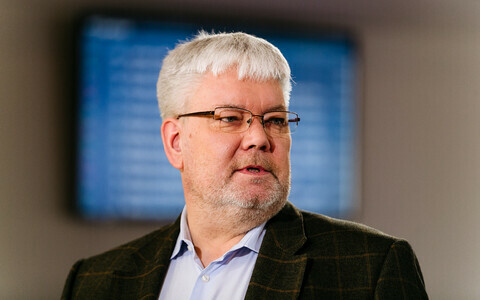 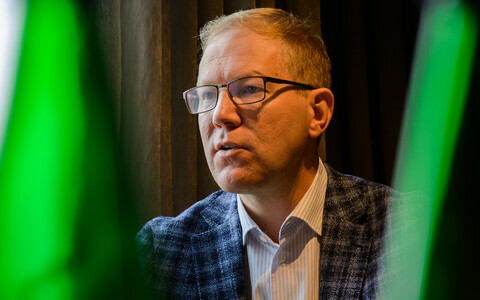 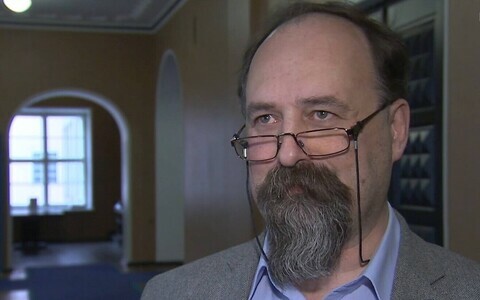 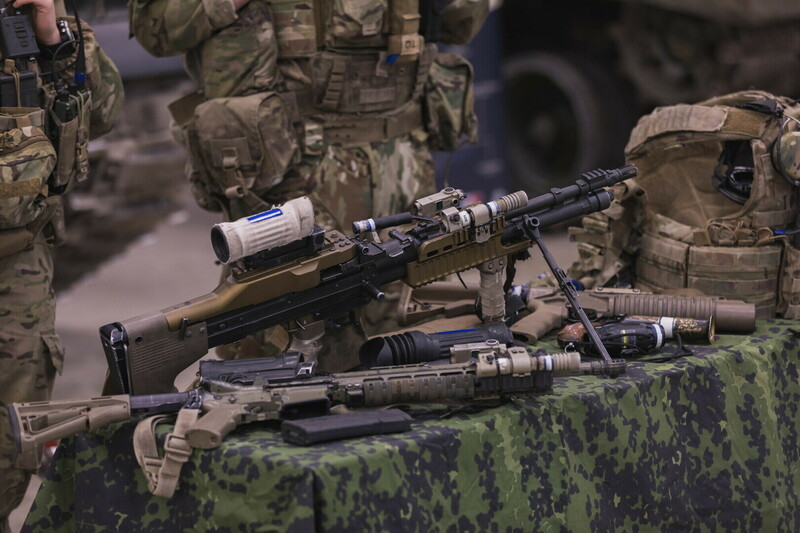 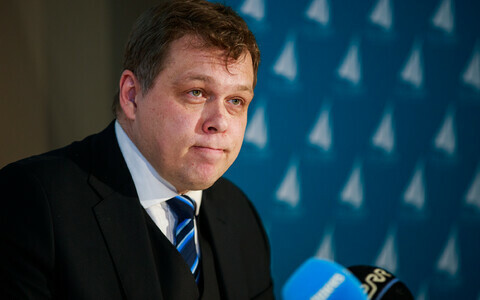 The Estonian minister said that in today's world, threats aren't found only on the battlefield anymore, and are much more complex and difficult to identify, according to the Ministry of Defence. 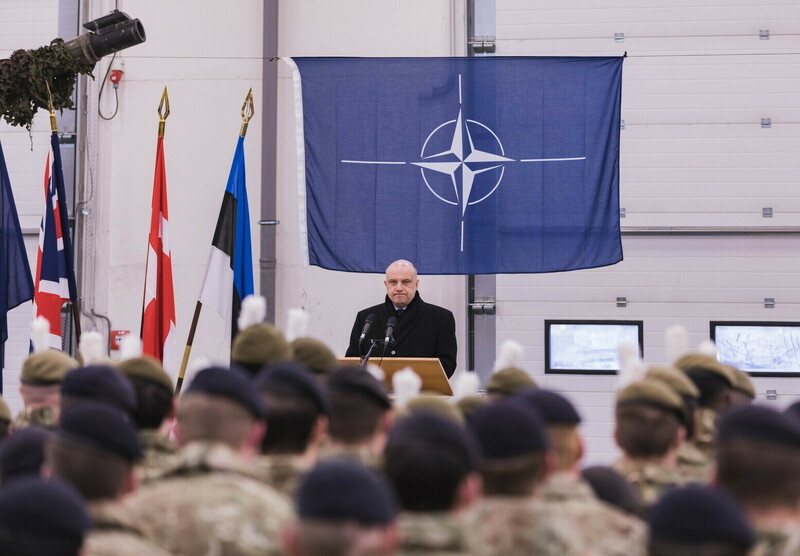 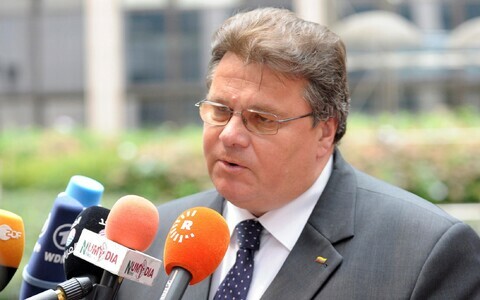 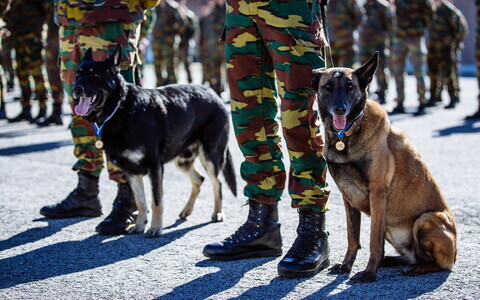 "Your prsence here is standing up for that which we as NATO members believe in," Luik added. 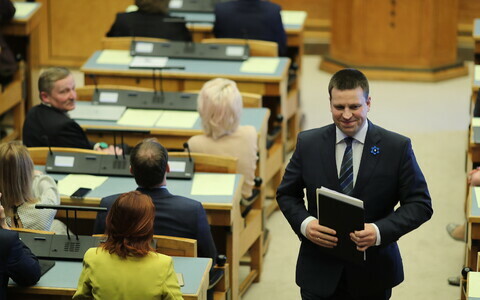 On Sunday night, Williamson also met with Prime Minister Jüri Ratas (Center). 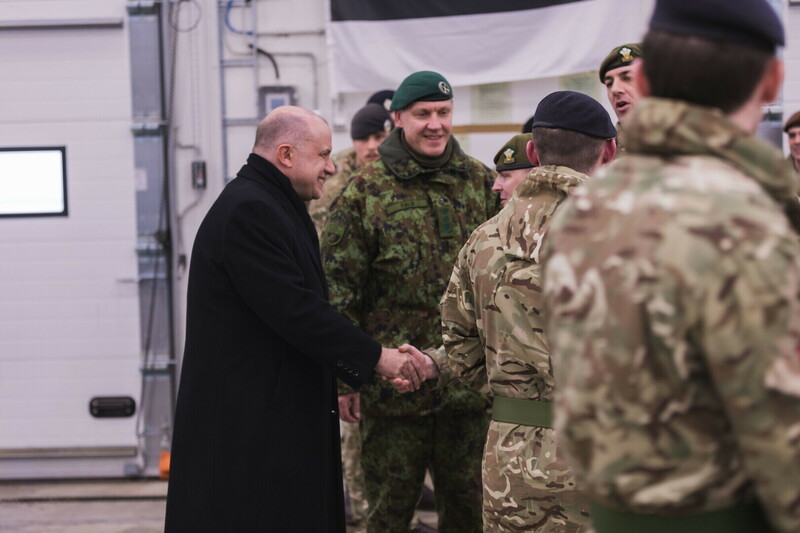 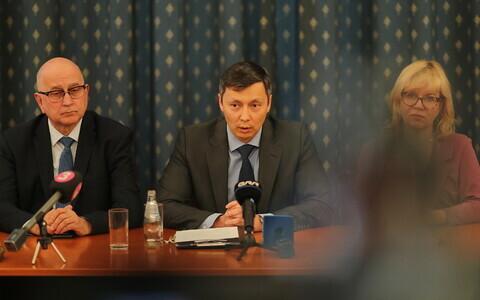 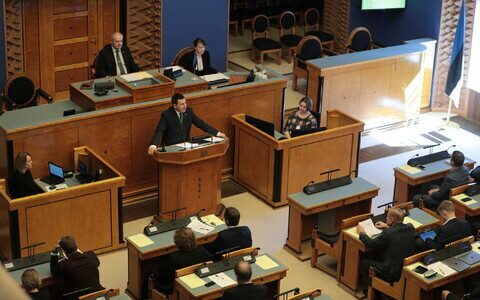 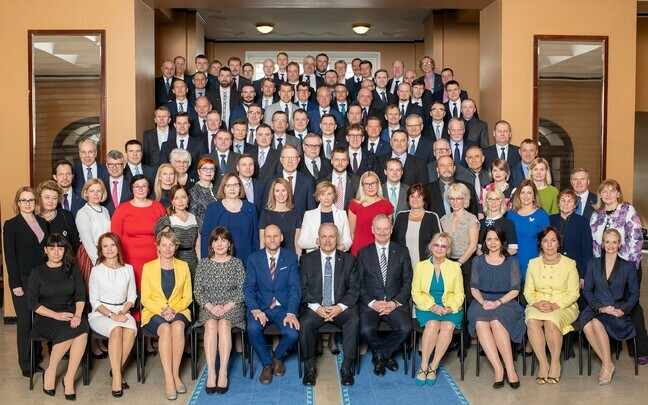 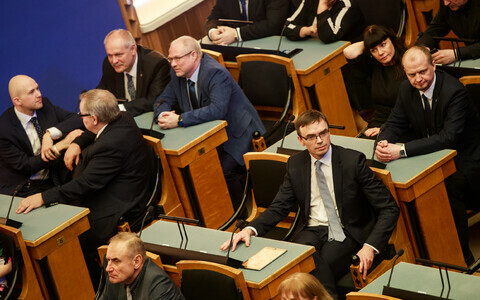 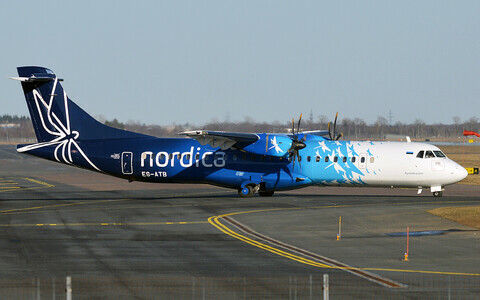 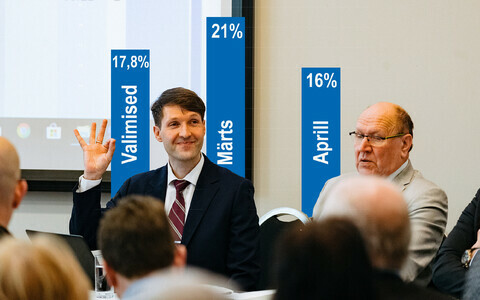 At their meeting, Ratas acknowledged the U.K.'s great contributions to NATO's collective defense in Estonia, and reaffirmed Estonia's support of the U.K. in the investigation of as well as the coordination of further steps following the nerve gas attack that took place in Salisbury, Southern England earlier this month, according to a government press release. 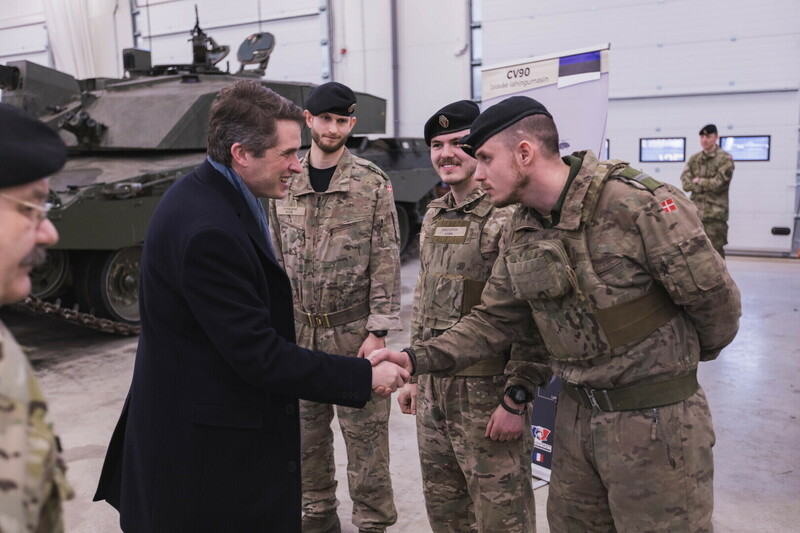 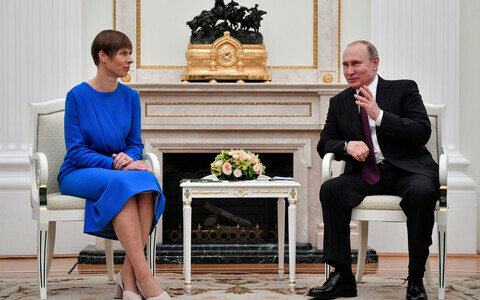 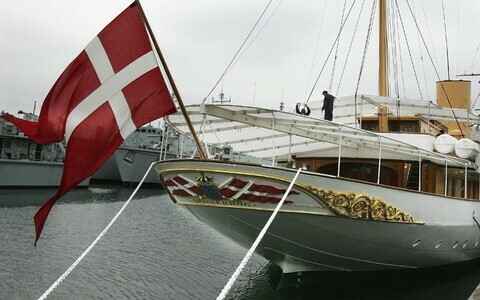 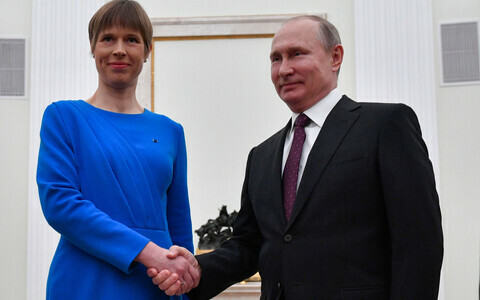 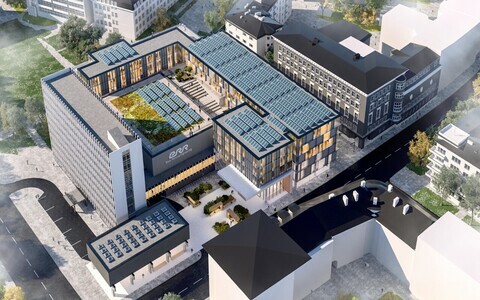 On Monday, Williamson is scheduled to meet with President Kersti Kaljulaid and again with Minister of Defence Jüri Luik. 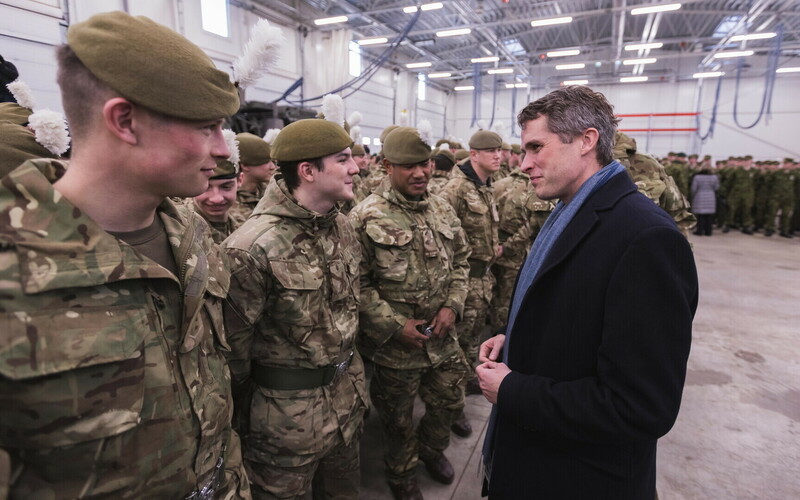 The British minister will also lay a wreath at the graves of fallen British troops at the Defence Forces Cemetery in Tallinn.